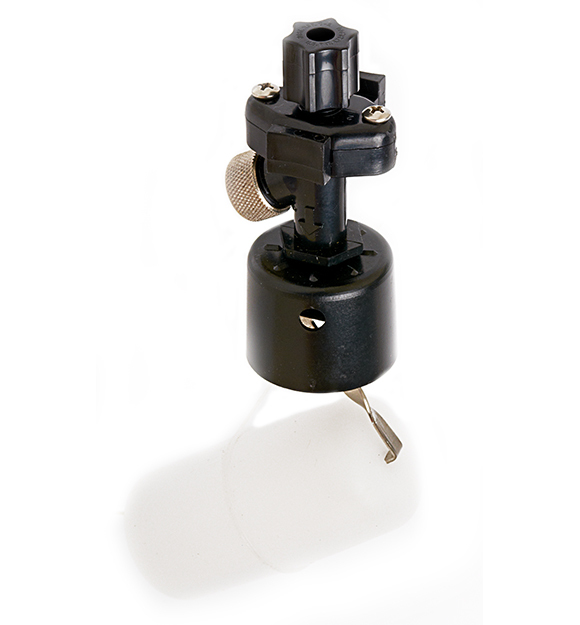 The RM296 series is a miniature float valve with vertical orientation, a built-in in-line filter and unique manual sliding shut-off. NSF listed as food service equipment, and the plastic used is FDA-approved. 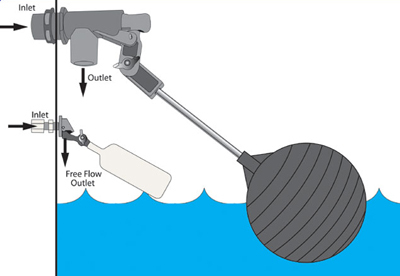 It includes a removable mesh filter screen and adjustable stem for customizing the water level.